Dr Linda is an integrative health practitioner, internationally recognized in scientific communities, as a catalyst for the integrations of all medicines in the interest of world peace. For over 3 decades, she has been involved in fostering communication, scientific exchange and healing within the global integrative health community through chairing international conferences and forums, such as the World Congress of Integrated Medicines. Dr Lancaster believes that in the acceptance, appreciation and integration of all medicines, there lies a powerful and as yet untapped path to world peace. Dr Lancaster believes peace can most rapidly be achieved through the awareness of consciousness. For over 30 years, Dr Lancaster has been integrating medicines and bringing together professionals with widely diverse backgrounds to communicate, learn and experientially understand our oneness. The result is a large, growing and inspired community of multi-talented, broadly educated healers, actively committed to patient and planetary health. 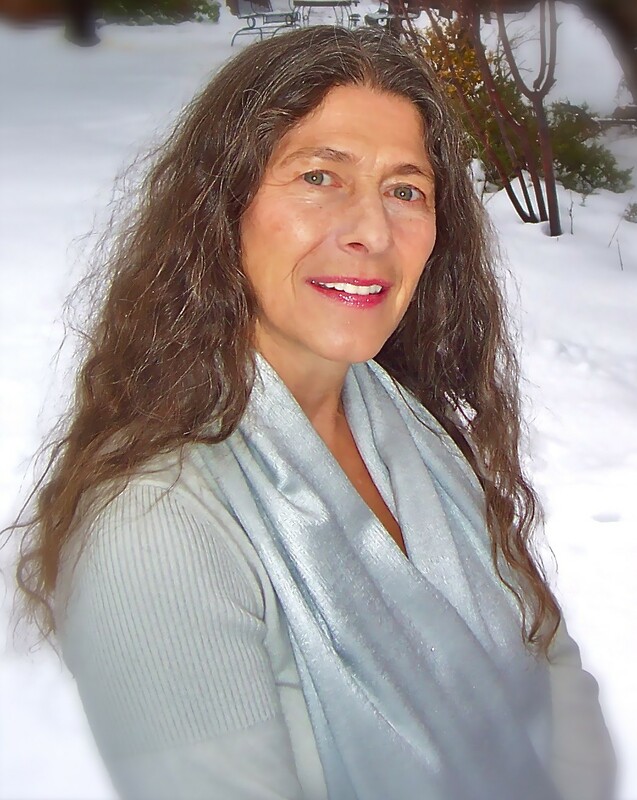 has lived and worked in Mexico for over 30 years and in her search for personal growth and inner peace she has studied and worked in psychology, photography, journalism and energy healing. She earned degrees at The Open International University for Complementary Medicines and The HUE- Faculty in The United States. She is Director and instructor of HUE Faculty in Mexico and Director of Centro Metodo Holistico in Puerto Vallarta where she practices and teaches different modalities of energy medicines. You are “angels”. I felt so much mutual understanding like never before. I felt peace, belief, understanding, love and future when meeting you. You are truly “BIG” in your efforts to promote the truth and peace.